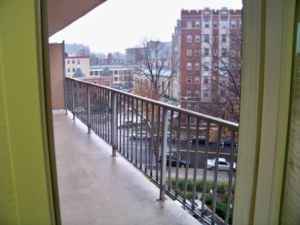 Beautiful Jr. One bedroom in a great location!!!!. This apartment with a total of 564 square feet includes a dishwasher, garbage disposal, gas range and frost free refrigerator. ALL UTILITIES INCLUDED!!!!. This unit also has a large seperate kitchen and dressing area that you will love. Don’t miss out on this unit. First come, First Served. This unit is available to move into as of January 25!!! This one is for the reader yesterday who requested a non-basement option. Does $1496 sound right for this junior 1 bedroom?